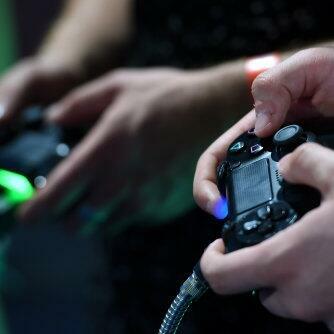 Capital's been told this weekend's gaming festival in Birmingham will be the best one yet. As well as 50 gaming exhibitors, the NEC's going to welcome the likes of Chase and Status and Years and Years to the stage across the weekend. Andy Smith - from the festival - says they want to acknowledge the gaming industry's relationship with music.